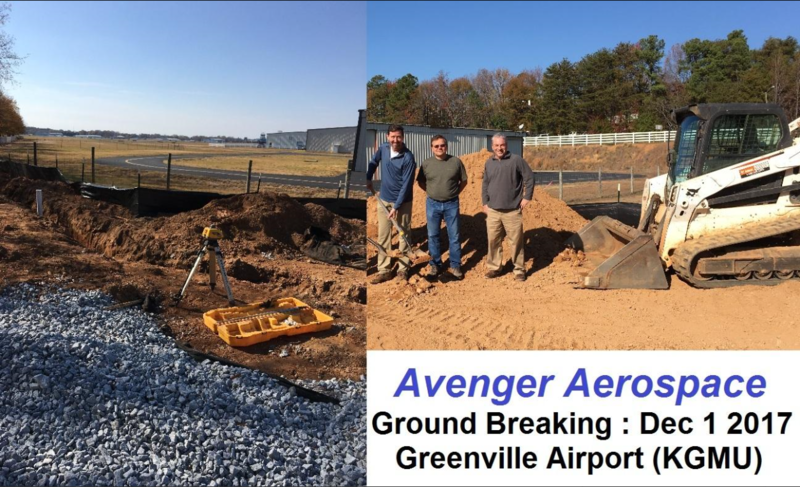 Avenger Aerospace Solutions is very proud to announce the ground breaking for our new headquarters located at the downtown Greenville Airport. We are fully committed to the Greenville, SC area and are glad to be part of it’s recent growth with a new facility that will house all of our Greenville staff. The new location will provide us proximity to the airport and local repair stations, along with permitting us greater flexibility in supporting our customers. The facility will be open in late spring 2018. 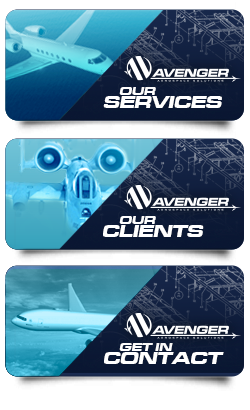 Pictured at the ground breaking: David Misencik (Avenger Aerospace Solutions) along with Matt Aho (Tri-Square Contractors) and Kenny Gilpin (Satellite Shelters).